Foxboro, Mass. 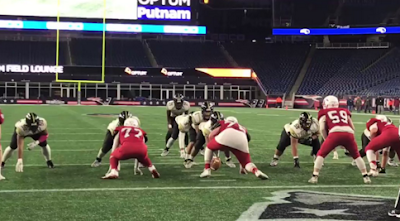 - Springfield Central made history at Gillette Stadium Saturday, becoming the first Western Mass team to win a statewide MIAA football championship, topping Tewksbury 20-7. Our Matt Siegel was there to capture video highlights of the Golden Eagles' historic win.